EVERYTHING YOU NEED TO LOOK AND RELAX LIKE A PRO. 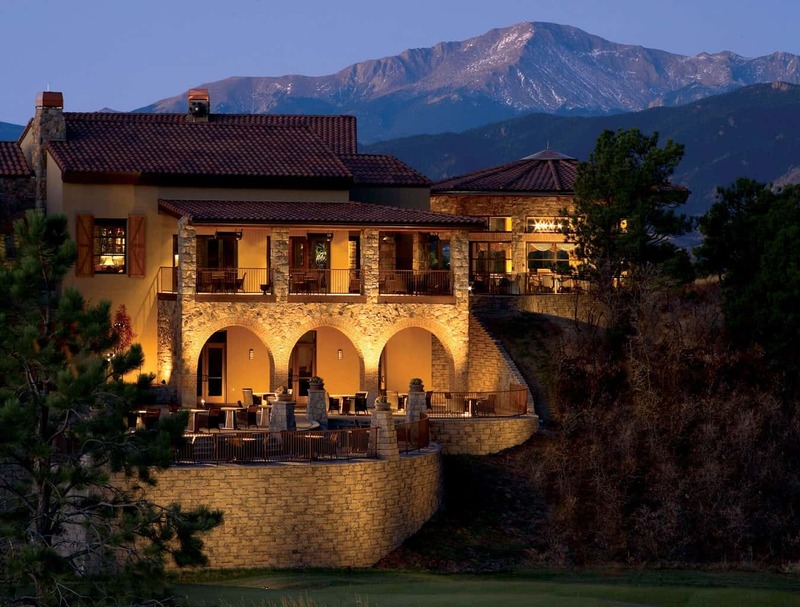 The Clubhouse at Flying Horse is a premier, award-winning country club venue located in an exceptional Colorado resort setting. EVERYTHING YOU NEED TO LOOK LIKE A PRO. The Golf Shop at Flying Horse carries everything you need to play and look like a pro at The Club. Whether you’re teeing off on the Tom Weiskopf Signature Golf Course, getting your game on at the tennis courts, or diving in to do your best at swim team or in group fitness…we have what you need — including the guidance from our onsite golf staff and tennis pros.